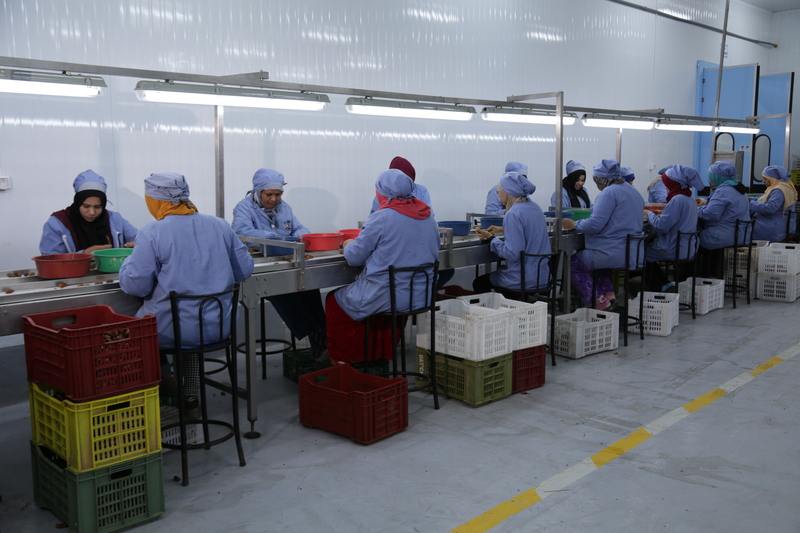 The quality and safety of our products are the only way to develop our company. 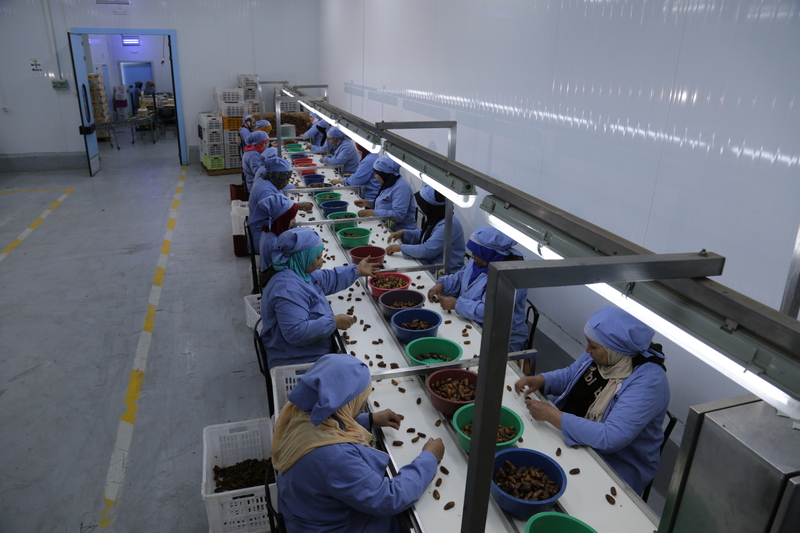 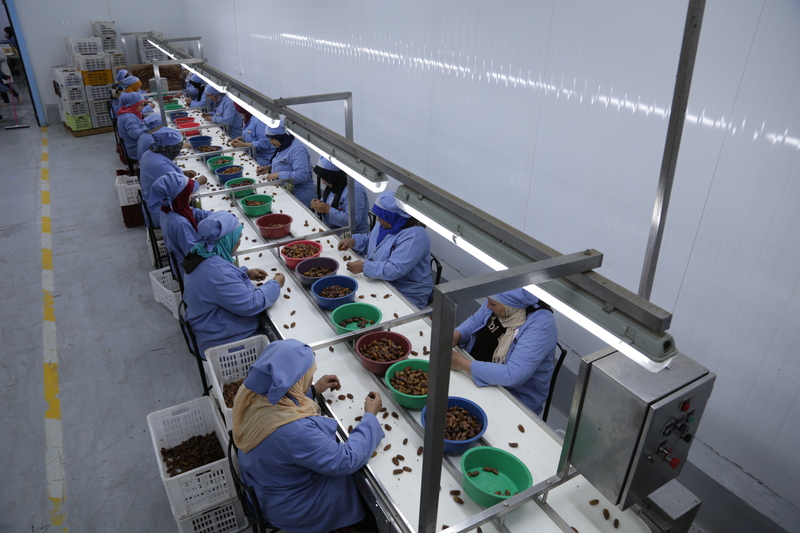 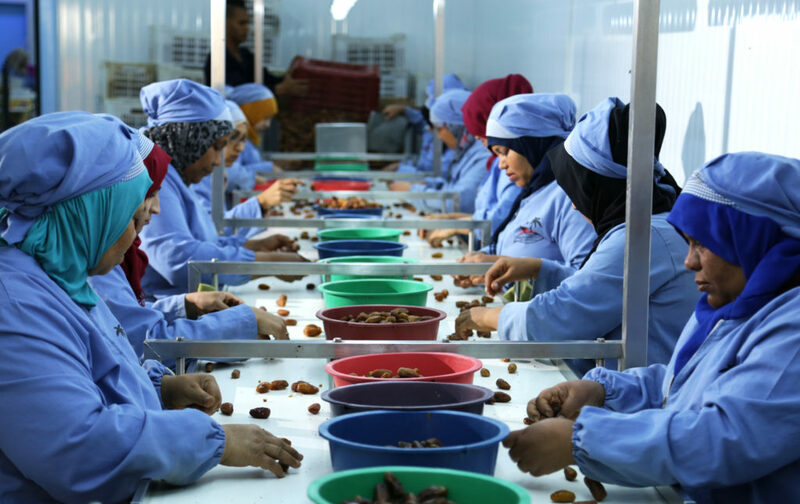 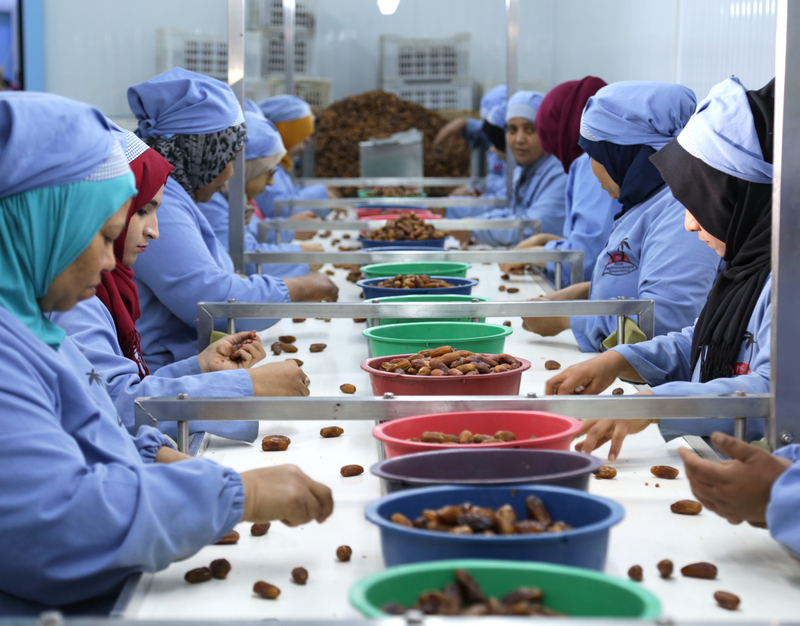 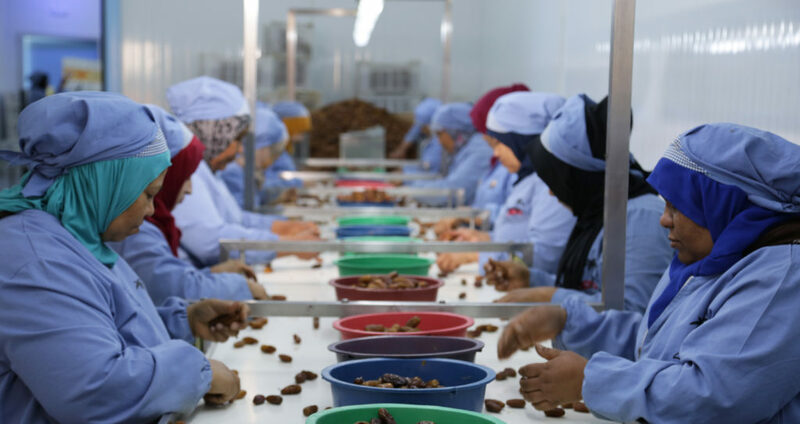 The satisfaction of our customers is of great interest to us since it has been committed for more than 50 years to continuously improve our production system of dates while respecting the applicable requirements, our products, our service and our activity. 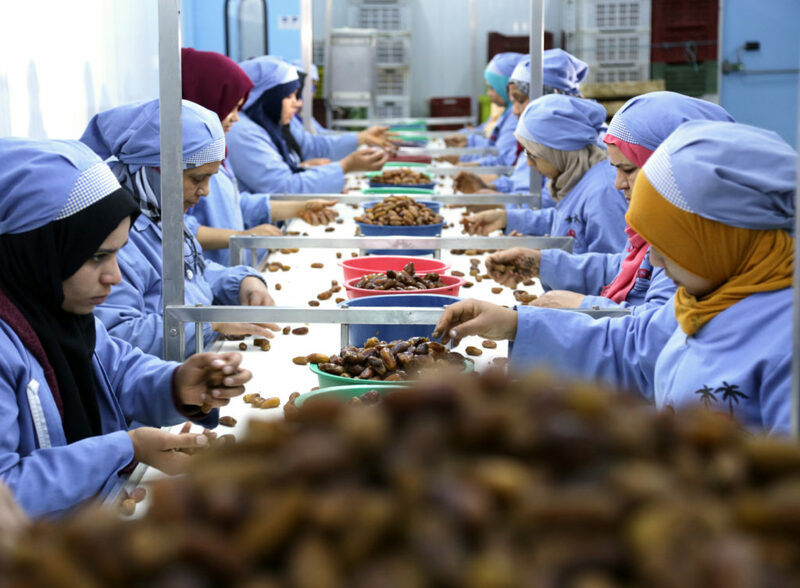 Slim Dates has a very modern date processing and packaging unit to obtain natural and organic dates and products of controlled origins.